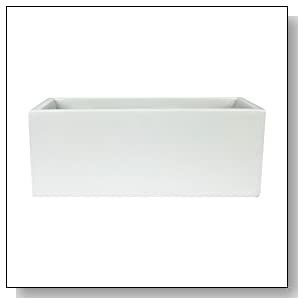 Use a fiberglass planter instead of that old foam one you have. 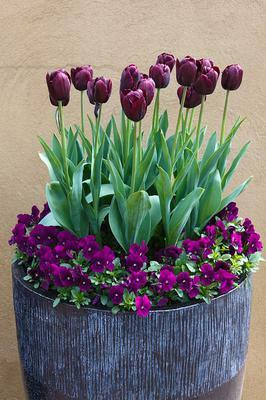 The fiberglass planter is becoming a hit with gardeners. They’ve come a long way from what they use to be. Fiberglass was actually invented in 1938 by Russell GamesSlayter of Owens-Corning. Fiberglass is actually very fine glass particles. 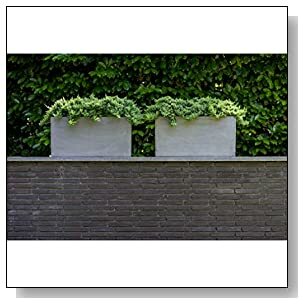 A fiberglass planter can look as if it were too heavy to lift but they aren’t. 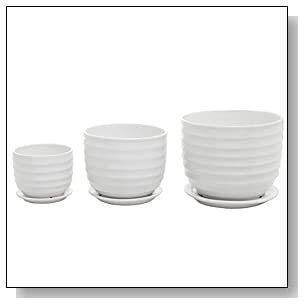 These are extremely light compared to most planters out there. Due to their light-weight, they are able to be moved from one location to another. Making it easier on the gardener that is never satisfied with their lawn. Construction companies are getting in on using fiberglass, building architecture that looks like it was made by the real product. Even houses are using fiberglass on the outside of the window area instead of the actual thing. This makes it look like it was something that took hours to do and in reality it was a short time. 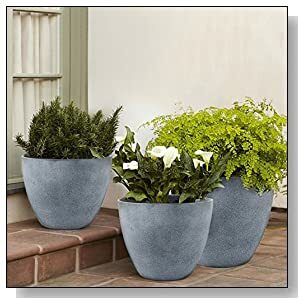 A fiberglass planter may actually look like the real thing, whether that’s concrete, foam, or stone. 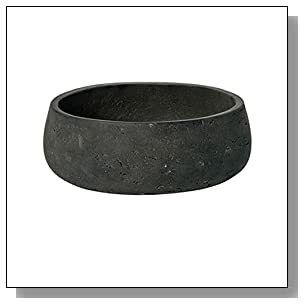 If you are looking for a beautiful stone planter but just don’t have the money then get a fiberglass planter. 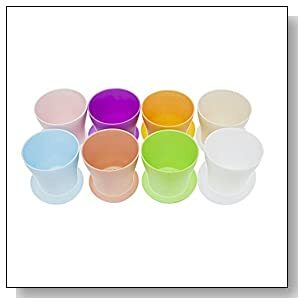 They are affordable and look similar to the item you want. 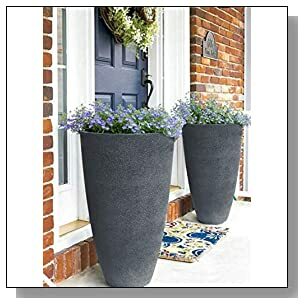 Most stones start to mold or grow moss over a certain amount of time and foam starts to lose its color, but this planter doesn’t. 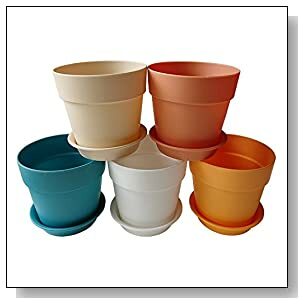 You’ll still have it, even after years of your other planters turning colors. 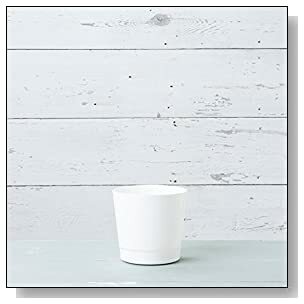 Unlike some planters this is one you can keep in or outdoors, no matter that weather. 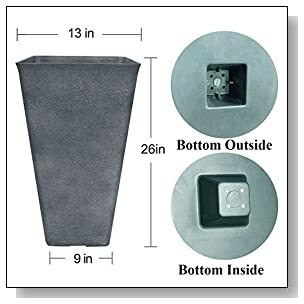 You can get a fiberglass planter in almost any size from, small, medium, large or even a huge one. It just depends on what you are looking for. 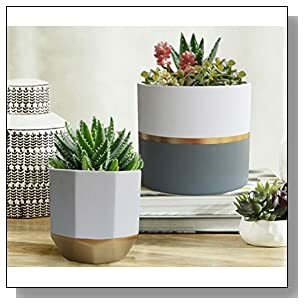 They can even create planters that are triangular shaped, which are perfect for those bedroom corners. The Amalfi is a ceramic-like you could use to decorate the corner of your sidewalk. 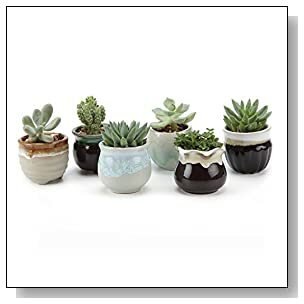 Small dish bowls for those tiny cacti in your home. 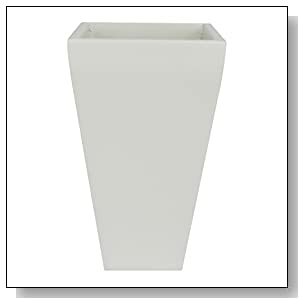 There are hundreds of fiberglass planters to choose from. 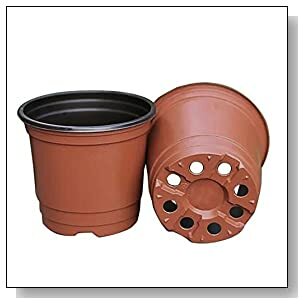 Before you purchase your planter, check to see if it has a drainage hole. 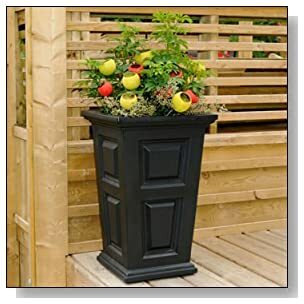 All outdoor planters should, if not ask and maybe they’ll add one for you. 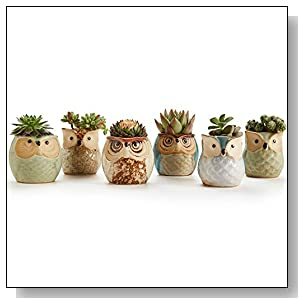 There are some planters that have plugs so you can use them if you want or not. 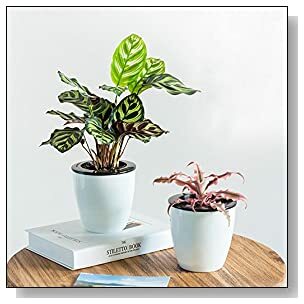 If one side of your pot starts changing colors, it’s because you have it in the sun to much. Try turning it around so you even out the coloring. 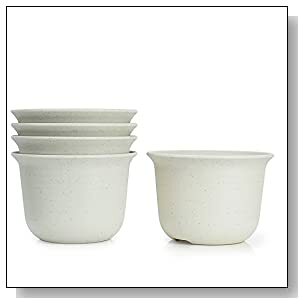 Remember, just because a product says it’s no breakable doesn’t mean if it’s dropped off a balcony that it won’t break. But if properly cared for, fiberglass is known to be sturdy. 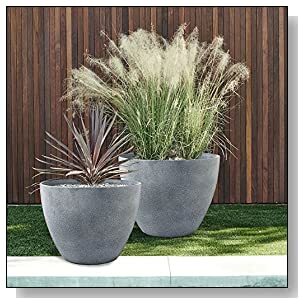 When you are trying to decide what type fiberglass planter you want, focus on the type of garden you have. Find out if the material you need is made by a fiberglass company. 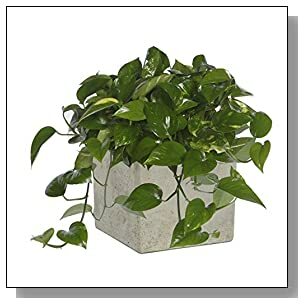 If it is, buy the it and start creating your own paradise with a fiberglass planter.